Microsoft believes that Edge is the best browser that currently exists at both the performance level and the security level. However, Chrome is the most widely used browser in the world. 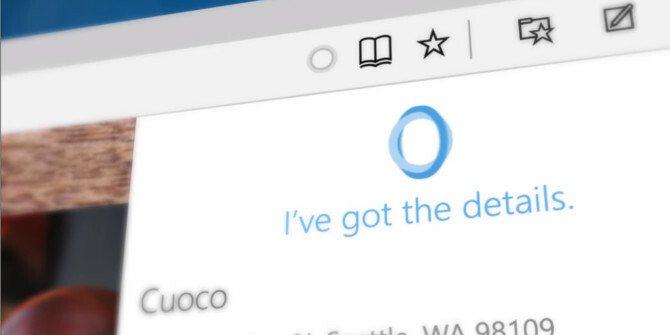 Microsoft has created the Edge browser to keep up with the arrival of Windows 10. Even so, to date, few users are using the Microsoft browser that replaced the old Internet Explorer. An event during a presentation by a Microsoft employee about the Edge browser caught the eye and went to YouTube. Officer Michael Leworthy during a presentation of the Cloud Azure platform was introducing customers the ease of migrating their platforms and data to Azure when Edge stopped working and Chrome had to install Chrome. It is notable that Microsoft has been hard at work to improve its browser, but it still needs to improve a lot to compete with Chrome.